Sample - one look to see what good paper should be! 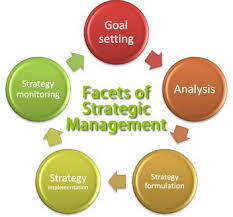 Case management in nursing refers to the long-term care offered to patients by case management nurses. Their main goal is to improve the patient’s recovery process both within the hospital settings and outside to ensure quick patient recovery (Chow & Wong, 2010). It has been used in the United States for more than two centuries to coordinate health and human services. 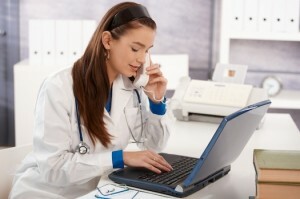 The unique thing about the concept is that case nurses choose to work with specific groups of nurses throughout the process. Nurses collaborate with other clients around the clock to deliver quality healthcare services to their patients. Below is an analysis of how the concept has evolved in the US since it was first introduced in the 1980s, together with how the nurses work hand in hand with other professionals. 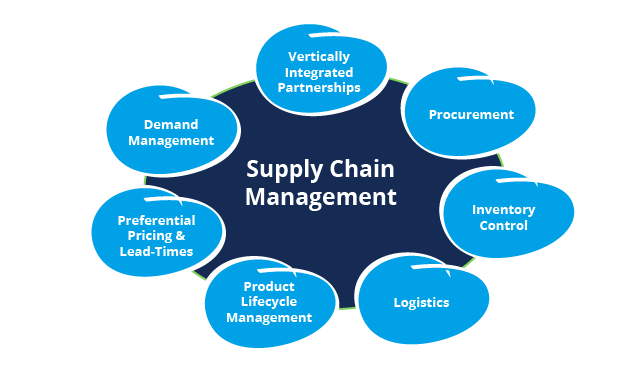 Porter’s generic strategies are strategic means identified by Michael Porter through which a company can attain sustainable competitive advantage. Competitive advantage is the edge a company has over its competitors by providing consumers with products that are of a greater value. This can be achieved by: either providing products that have lower prices in comparison to that of their competitors or by providing products that have unique features, that is, those that have been differentiated. 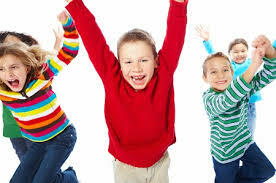 The aim of the study was to develop a practical as well as readily applied algorithm for the primary healthcare providers to help them in the identification, evaluation, and management of constipation among children with autism spectrum disorders. The algorithm was developed through literature review and expert opinion of the Gastroenterology Committee of Autism Speaks Autism Treatment Network. The researchers also used a systematic review of the literature to get information concerning constipation of children with ASD (Furuta et al., 2012). Literature review limited the evidence of the treatment strategies of people with ASD and constipation. Competency modeling is the process or activities of creating a framework that defines the knowledge and skills needed for deferent jobs in an organization. 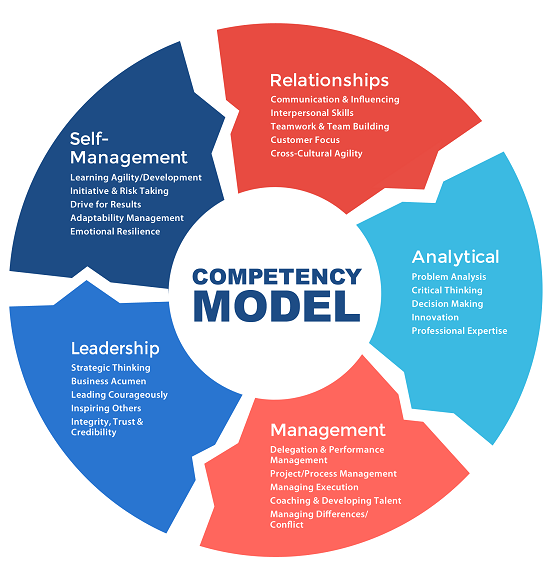 Competency modeling involves creating frameworks that may show the combination of skills that together result to good job performance in a place of work. Competency modeling is employed in business for understanding and examining competencies of workers in organizations in soft and hard skills. The skills represent a primary aspect of recruitments, hiring and performance management as well as talent management exercises of the Human Resource Management departments. Assessing competence is usually vital for creating formal and informal learning contents and training procedures (Bartram, 2006).